Located in Hampton serving Hampton and surrounding areas. Hampton Welcome to TMB Makeup by Lisa Rose! TMB Makeup Artistry has been providing makeup services to brides, bridal parties and for special events for 6 years. 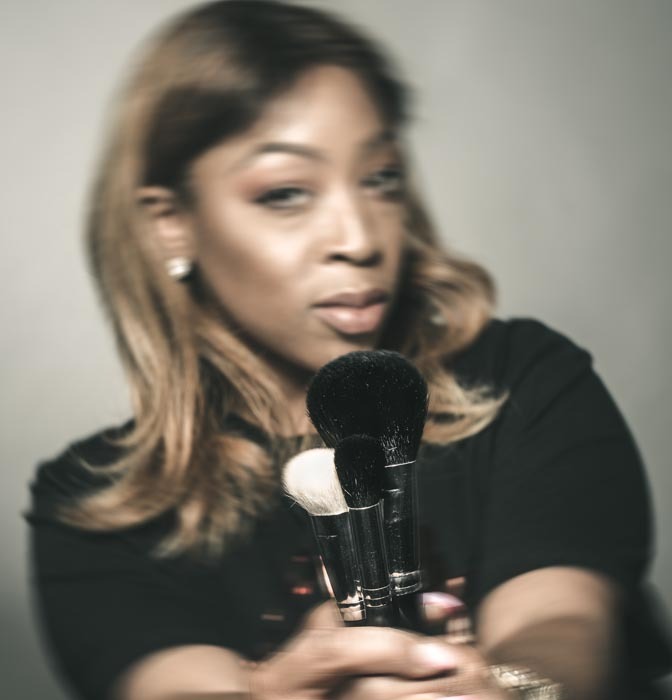 Lisa Rose has established herself as a highly requested, up and coming makeup artist servicing the Hampton Roads and Tidewater, Virginia area. Her stellar work has earned her the honor of Thumbtack.com Top Pro Award in 2015, 2016 and 2017! 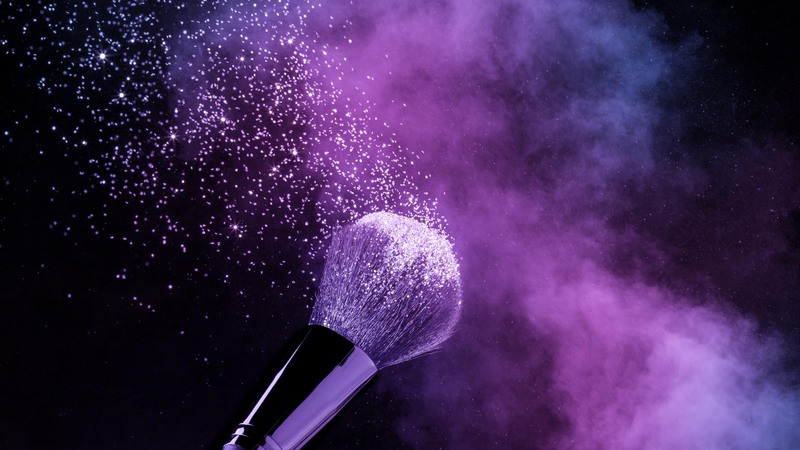 A Variety of Makeup Application Services For Any Event! TMB Makeup Artistry, LLC offers more than just skill and expertise. Get a service that is customized according to your particular requirements and needs. Benefit from practical beauty tips, and treat yourself to top quality professional beauty products! TMB Makeup offers a traveling makeup service where Lisa Rose will come to you for your convenience. We do offer services at a location where you can travel to us!